The first Tiger Moth Air Race was run in 1977, in order to test the airman-ship of the many pilots who took part. 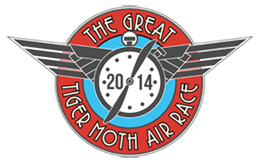 Since the first Tiger Moth Air Race there have been 13 air races, the last being in 2003. 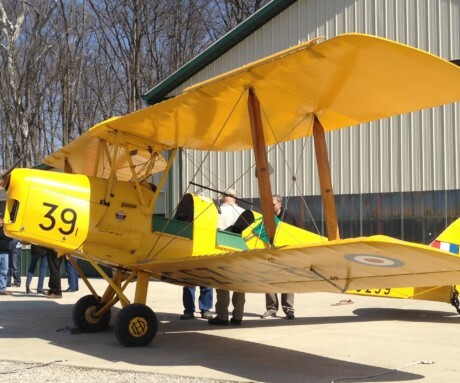 The James Strong Memorial Great Tiger Moth Air Race revives this tradition and brings pilots and machines from all over the country (Australia). LadiesLoveTaildraggers member Charlotte Zeederberg was extremely happy to participate in this amazing race and sent in this report of her adventure. I took part as the only female PIC amongst 38 Tiger Moths! 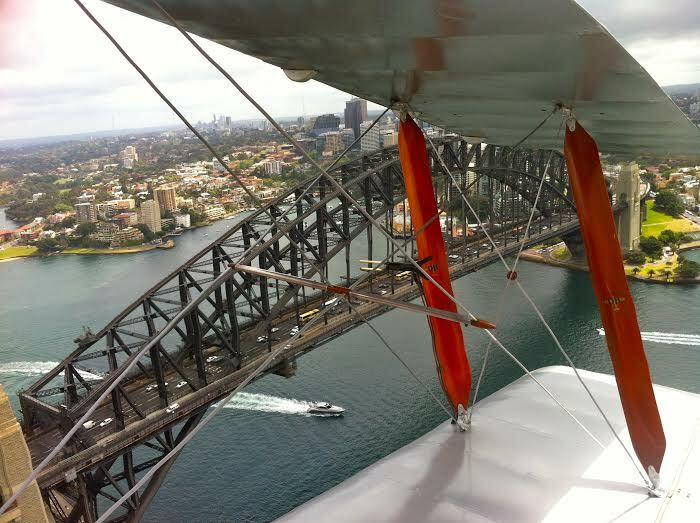 Day 1: We did a memorial flight to Sydney, and on the following video (see link) I am flying over the harbour bridge that you can see just before the end of the clip – it was an amazing experience!! The first leg of the race was from Camden airport (in Sydney), back to my local airfield, Luskintyre (see http://luskintyreairfield.com.au), via 2 ‘secret letters’ – letters posted on the ground en route that we had to identify. Day 2: Leg 2 was from Luskintyre to Taree – about 100 miles North East of us with 2 more ‘letters’ to find. Leg 3: After refuel and lunch we flew down the stunning New South Wales coastline with 2 more letters on the coastline and then 2 inland as we returned West to Luskintyre. Participants of the air race were penalised for using more fuel than a set amount and for breaking any of the rules of the race, or not identifying the letters on the ground. 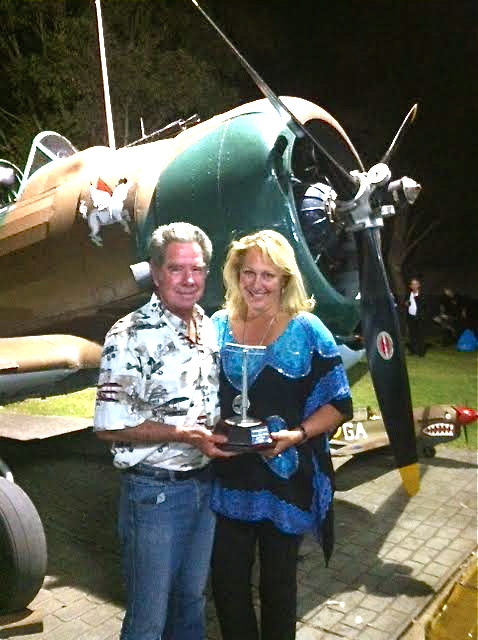 Luskintyre Airfield presented a beautiful awards dinner with over 250 guests and I was stunned to learn that my husband and co-pilot, Brian and I, came second in the race! Our race time was 30 seconds slower than the winner, and No.3 came in 10 seconds after us!! 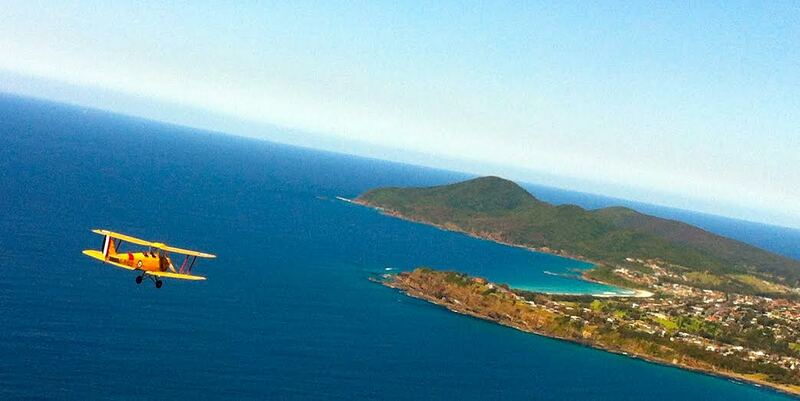 I am very grateful for having this incredible experience, shared with great friends and the love of my life!